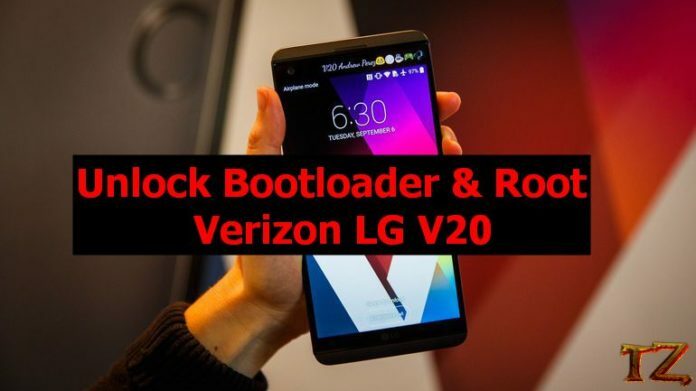 While it’s been two years since LG first released its V20 to the public, the Verizon LG V20 is still difficult to unlock bootloader and root. Other V20 models have already been successfully rooted, unlocked bootloader, but the Verizon V20 is an exception. However, an XDA has recently managed to unlock bootloader and root Verizon LG V20. If you are using a Verizon and are looking for solutions to unlock bootloader and root your phone, then this post is for you. Let’s start unlocking bootloader and rooting your Verizon LG V20. In Put file in SD card file, extract it one time and copy all files into the internal storage of your phone without putting them into any folder. The Android version to root and unlock bootloader your LG V20 must be 12A Android 7. 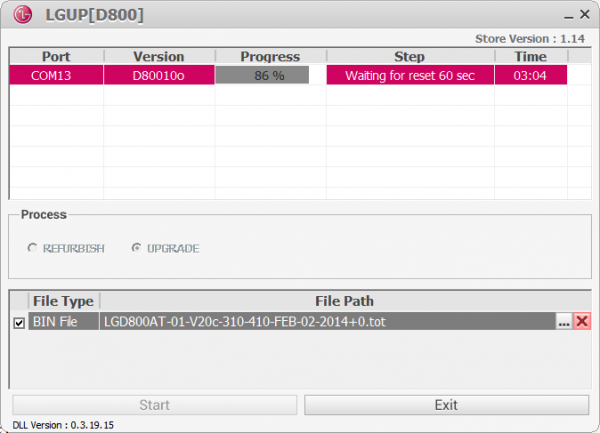 Now, you need to flash KDZ firmware on your Verizon LG V20. To do so, power your phone off and boot it into Download Mode by pressing the Volume Up button while connecting your phone to the computer. Open LGUP and it will automatically recognize your Verizon LG V20.